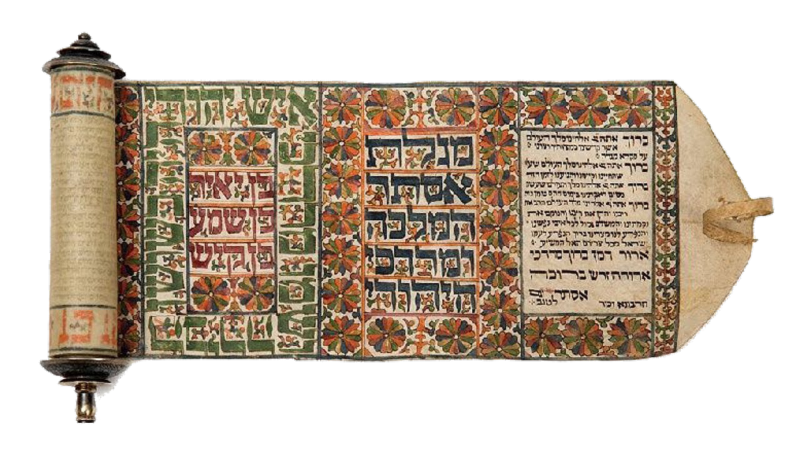 read during the holiday of Purim from the Book of Ruth. For Such a Time As This? We are excited to open this prayer letter with the joy of our salvation as we serve Him on the front line! We are always reminded of the warfare that we are battling. This warfare consists of Israel's daily existence, the work of Abundant Bread of Salvation and it's team, the continuous prayers and financial support needed from you and our great heart's desire to see the eternal hope and salvation of our Jewish people. 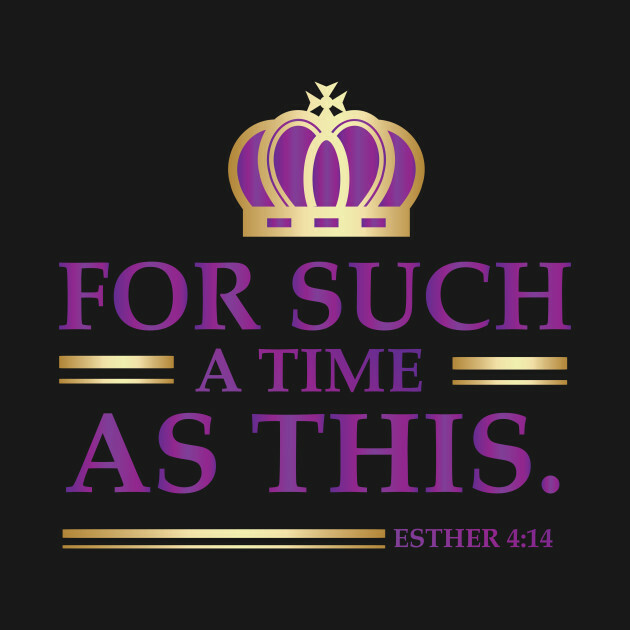 The Book of Esther and the holiday of Purim is a great example of many of the above reminders. We, as a ministry, literally take this verse, Esther 4:14, to heart each time we walk in or out of our offices to serve our poor and needy people and Holocaust survivors. Happy Purim and thank you for standing with us! 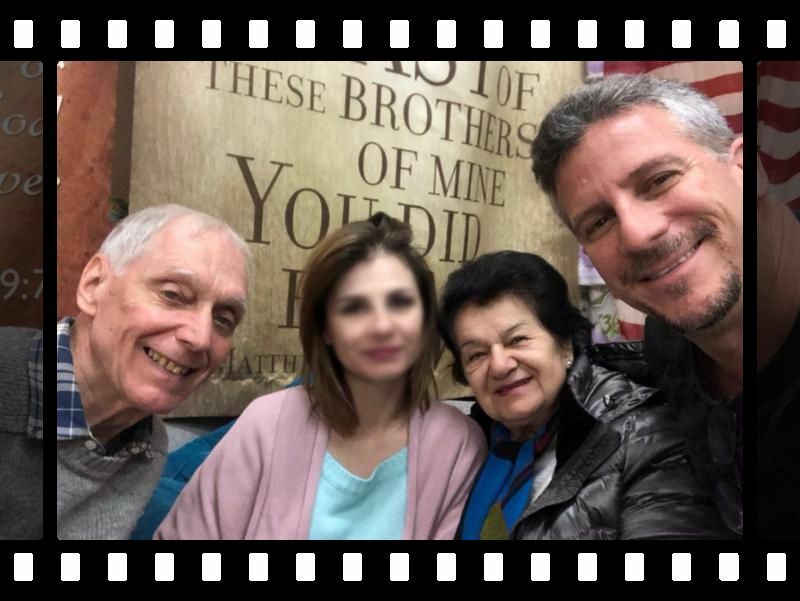 First of all, the most exciting news and praise report: since writing last month's prayer letter, we have seen four more of our Jewish people come into the Kingdom, even as recently as last week. A young, single mother prayed with us to accept her Messiah as Saviour! Halleluyah! She has a little boy with severe developmental challenges that we assist however we can. Please keep all these new believers in your prayers. Praise God for this amazing fruit! 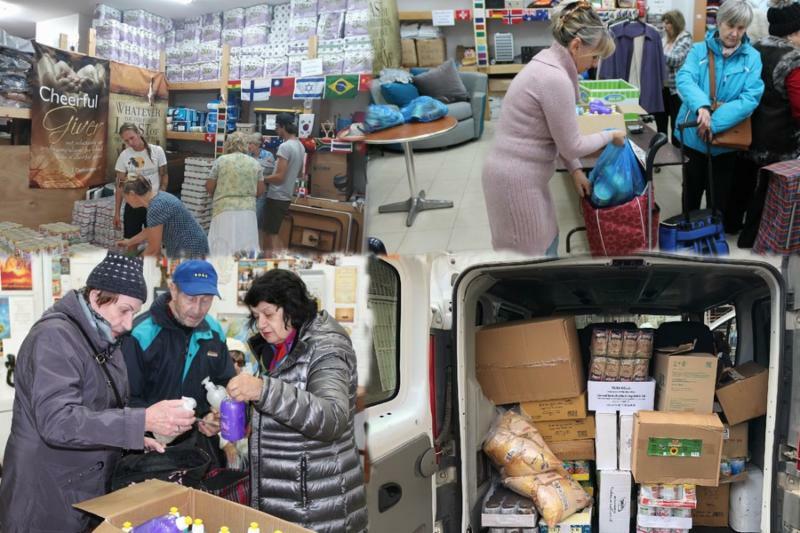 The above news happened in our distribution center in Netanya where we continue to give away over 400 packets of food filled with 25 products. Weekly, we see the most amazing things happen. First of all, with smiles and joy, we are thankful to just to be able to receive such simple food packets and give them away in a manner that manifests the clear and tangible love of God that brings hope, smiles and many times, requests for prayer that bring them the joy of their eternal salvation. It is not always easy to manifest the fruits of the spirit when people are desperate, depressed, rude, pushy, and tell us we owe them! So, yes, the joy of the Lord is our strength and this is where your prayers help incredibly! Praise Adonai! CLICK HERE: To financially pour into this work and continue seeing the fruits of the Spirit and His salvation be birthed into our people on a monthly basis. We continue our weekly soup kitchen, serving at least 40 people a rich, home-cooked, five course, sit down meal. These delicious meals are served by our volunteer team with the greatest love of all talked about in 1 Corinthians 13, "and the greatest of these is LOVE". Many times we have music and the people jump out of their seats and dance in exuberant joy, forgetting about all their problems. We praise our God for this continual opportunity to comfort our people in the most practical ways with food for the body and food for the soul. Know that you are investing in a work that is priceless and eternal. This is only made possible because of every sacrificial prayer and gift given by you! 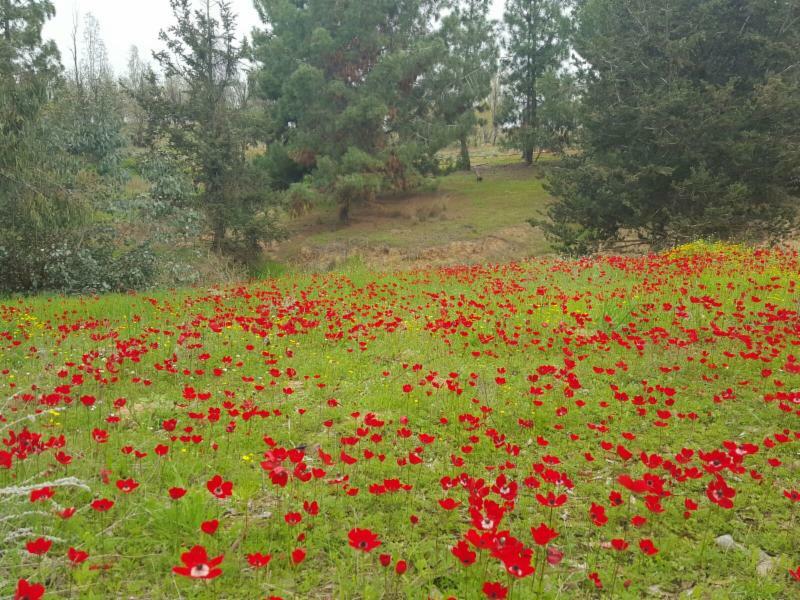 Thank you - Todah Robah! 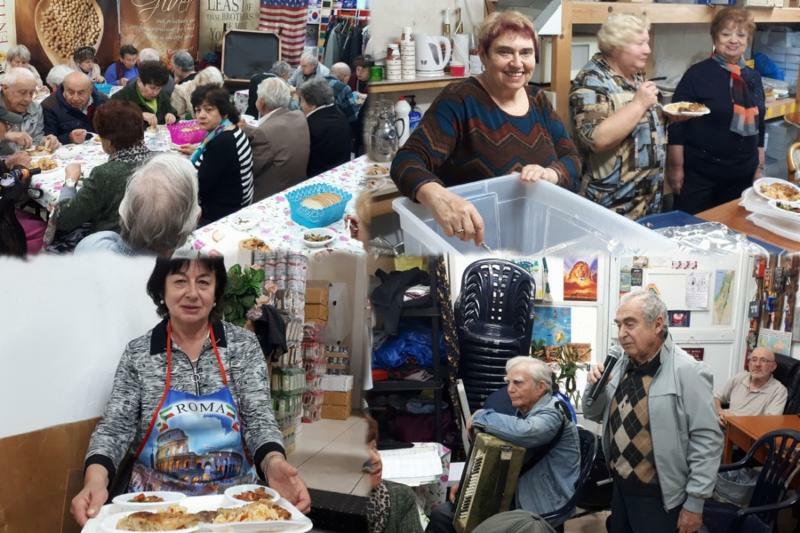 Abundant Bread of Salvation, was honored again by an employee of the City of Netanya that often volunteers with us. This week in my office, I was given a very special certificate and gold medallion. 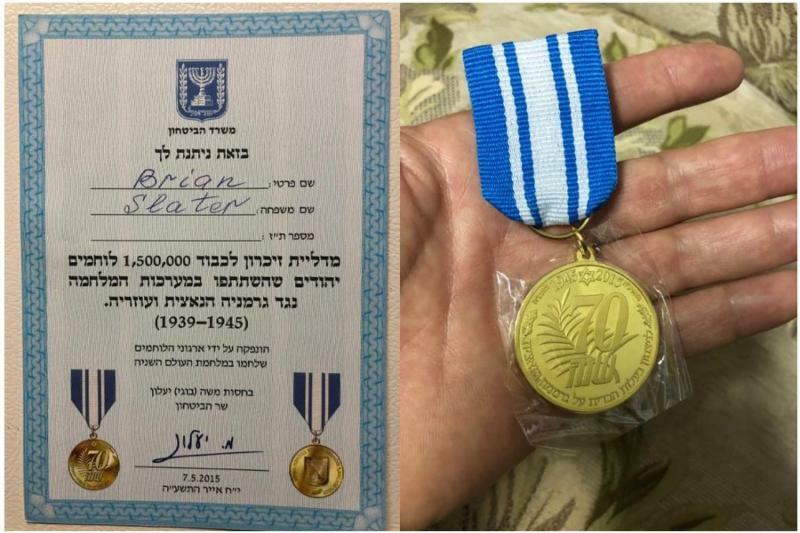 This Certificate was given through the highest State of Israel's Security Office to honor the practical work of our hands in what we do to help part of the 1,500,000 elderly Jewish Veterans that fought against the German Nazis during the Second World War, (1939-1945). With tears, I am humbled as I give glory to our Messiah and I'm so honored to serve Him, the Nation of Israel and the Jewish people, "for such a time as this!" Glory, Glory Glory! Again, we thank you for you prayers, financial support and "who knows that you also may have come to your royal position?"